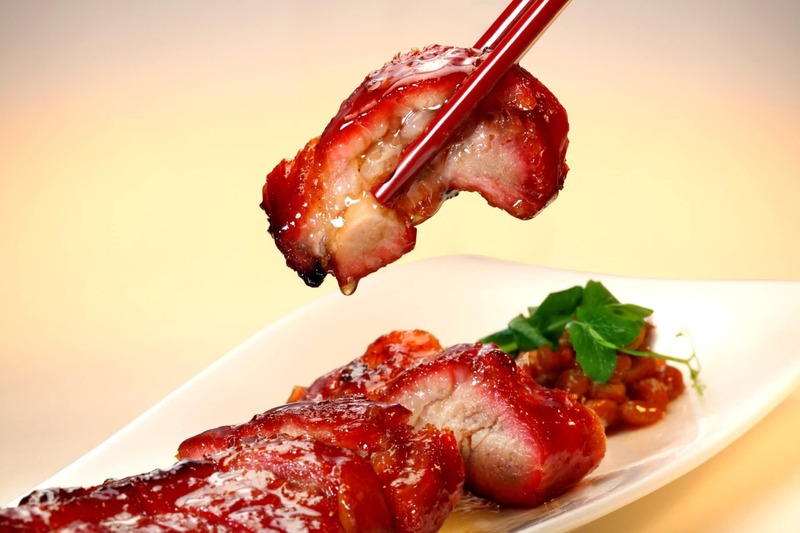 Hong Kong is one of the world’s most exciting culinary capitals, where good food is abundant. In that light, we’ve put together a few of our tastiest tidbits and most memorable morsels that are worth tracking down to try. This Spanish tapas bar is the new kid on the block, serving up a variety of tapas from different regions. Find classics such as the Spanish lazy omelet (an over-easy version of the original) as well as inventive dishes like the red prawn hot dot — which we loved equally. 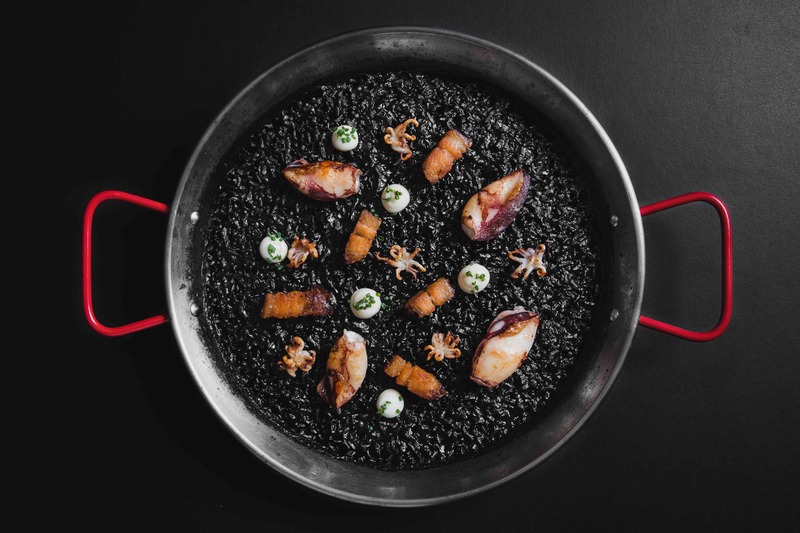 But the ultimate must-order item on their menu is hands down the squid ink paella. The rice itself is made to perfection — think individual chubby grains with an overload of flavour and texture, with slow-cooked 48-hour pork belly, and generous dollops of garlic aioli. Turning up Hong Kong’s thermostat with one of China’s bold-flavoured cuisines is newly opened Sichuan Lab. But thankfully for us chilli novices, there is definitely more than Ma-la (or mouth-numbing flavours) on the menu. Some more innovative items include a 52℃ slow cooked smoked duck breast and a very interesting green peppercorn vanilla ice cream. 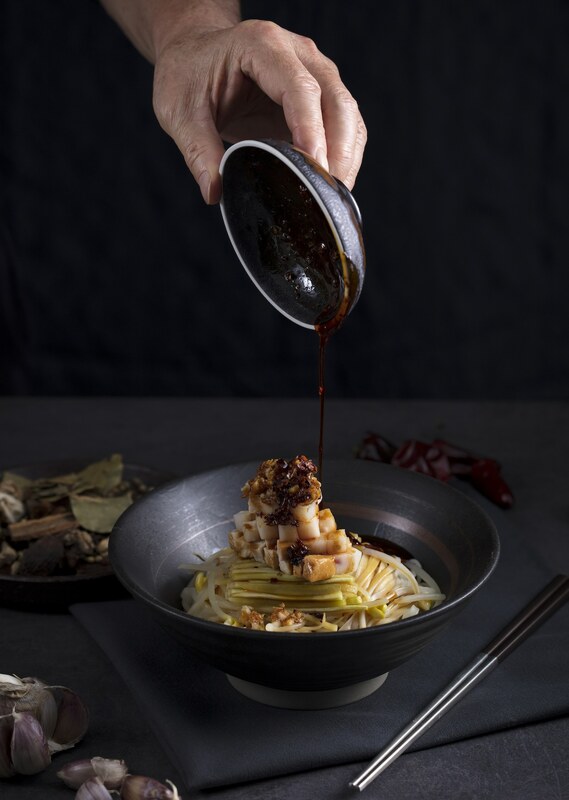 But the best dish for us has to be the handmade noodles with thinly sliced pork in a garlic and soy sauce; bouncy and smothered in the aromatic savoury sauce — it’s the perfect noodle dish for Hong Kong’s cooler climate right now. 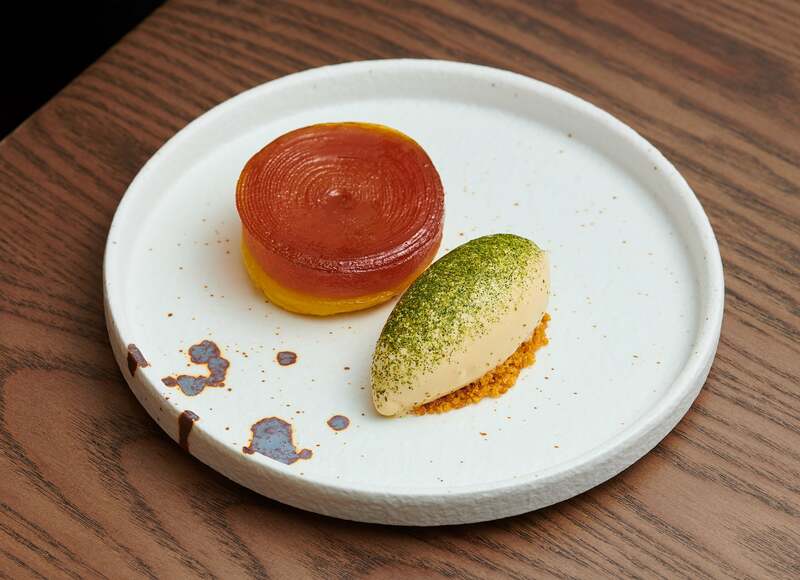 British chef Simon Rogan’s new and first overseas venture, Roganic (adjacent to the chef’s development kitchen experience, Aulis), brings forth the modern dining movement with fresh local produce, natural wines, all the while designed with the local palate in mind. Saving the best ’til last, the most memorable dish of the evening was at Roganic’s dessert bar. Much like the other dishes, the Apple Tart was nothing less of a surprise and satisfaction — reinvented with sheets of apple spiralled on a buttery crust and interestingly complemented with Juniper ice cream, an ingredient seemly appropriate for this time of year. Celebrating their 40-year milestone, Tsui Hang Village is already a much-loved staple among locals for Cantonese cuisine. There were some exceptional dishes on our last visit, including a belly warming double-boiled abalone and fish soup in a mini papaya, but the most prized dish of them all has to be the char siu, or barbecue pork. Using pork shoulder, with the perfect ratio of 70% lean meat and 30% fat, the char siu was incredibly tender with charred and caramelised edges (the best bits! ), sweetened by their signature honey soy sauce. It’s plated with a side of glazed yellow beans too which we couldn’t seem to stop eating. Tucked in the basement on LKF, is a hidden Mexican gem, Los Sotano. 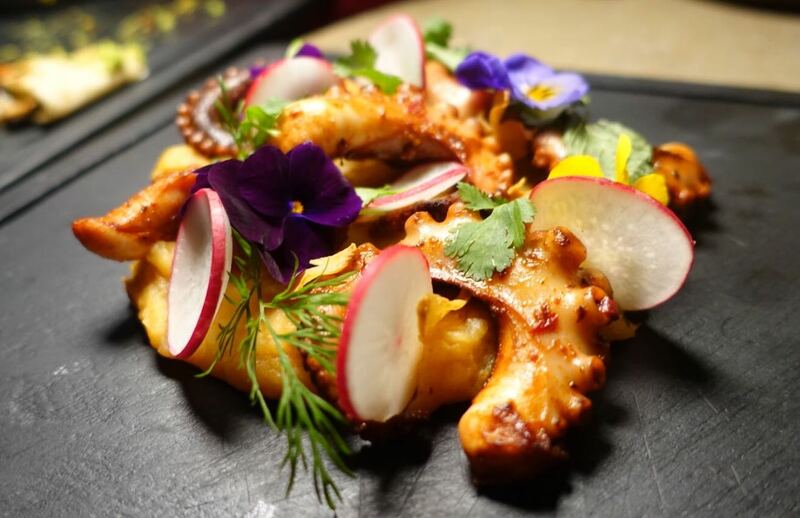 Commonly misunderstood as just a tequila bar (though it does have a tequila library housing over 100 varieties of the agave spirit), the menu at this alcove is authentic Mexican fare with an inventive twist. The dishes here are all very much instagrammable, with the table showstopper being the Octopus. The difficult-to-handle protein was marinated in a spice rub and grilled just right to retain its succulence without being undercooked. The spices in the dish were harmonised with fresh garden vegetables and decorated with edible flowers for a splash of colour on the plate.